… in 1415, the Battle of Agincourt took place between the English and the French during the Hundred Years’ War. The result was a major English victory, despite the fact that the French troops vastly outnumbered the English. Their success is attributed to their use of longbows – an English weapon that was greatly superior to the French crossbow. A trained English archer could shoot six aimed arrows a minute, and these arrows could penetrate armour from 100 yards away (and kill from 200). A fun, interesting book that effortlessly combines two of my greatest loves: history and food. If you’re into cooking and healthy eating, this little recipe book would make a quirky addition to your shelf. 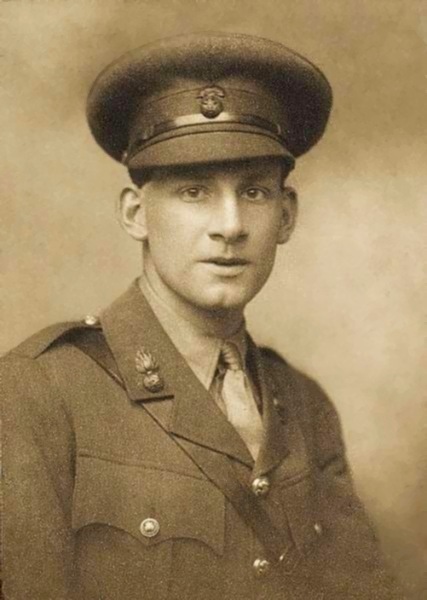 … in 1886, Siegfried Sassoon was born. Sassoon was a British author and poet famous for his anti-war writing post World War One. …in 1666, the Great Fire of London began. It originated at Thomas Farriner’s bakery in Pudding Lane in the early hours of the morning. It raged for four days and devastated the city.